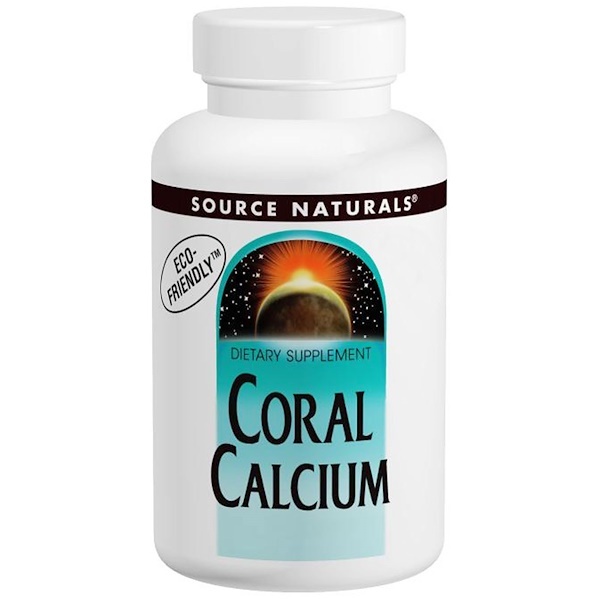 Coral Calcium contains the alkaline minerals, calcium and magnesium, as well as other essential trace minerals. An initial study on an alkaline mineral blend demonstrated an increase in blood alkalinity (pH) and buffering capacity. Proper alkalinity (pH) of the blood is critical for the overall health of the body. Dibasic calcium phosphate, gelatin (capsule), acacia gum, and magnesium stearate.